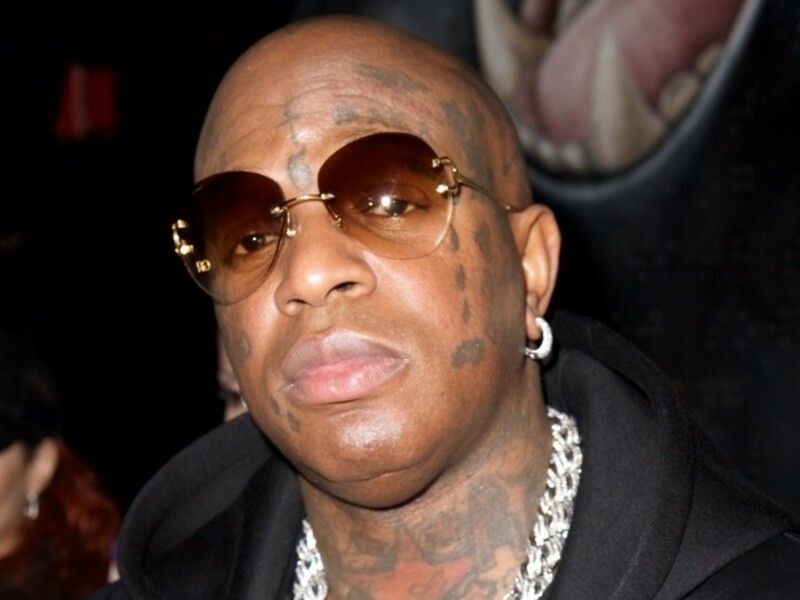 Birdman has assembled some of Hip Hop’s biggest names for his Before Anythang soundtrack. 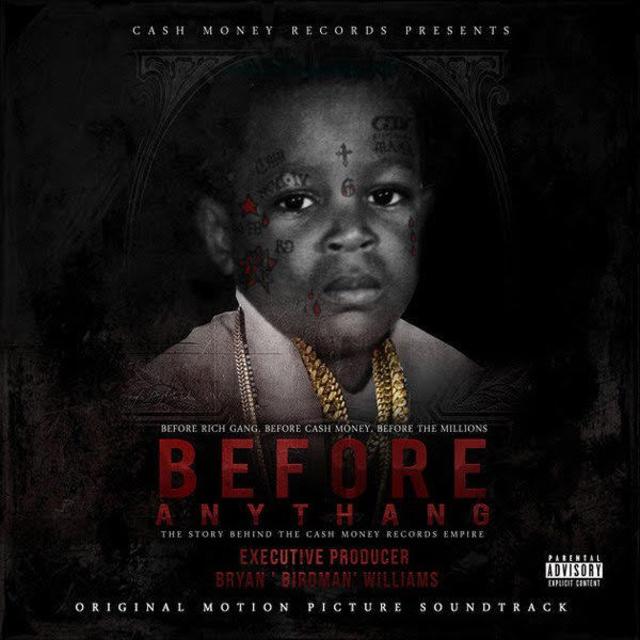 The album dropped a little over month after his documentary, Before Anythang: The Cash Money Story, was released on Apple Music. Check out the stream, cover art and tracklist for Before Anythang below.